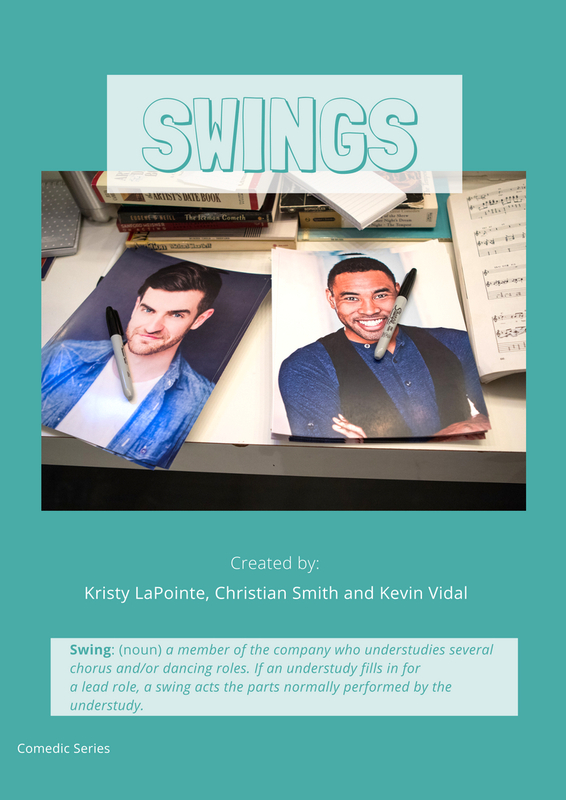 Kevin & Christian are co-dependant BFFs serving as the swings in a massive jukebox musical. Can they reach stardom while leaving their friendship unscathed? A comedic series created by Kevin Vidal, Christian Smith and Kristy LaPointe. Produced & Directed by Lora Campbell. Endorsed by the phantom of the opera, we assume.